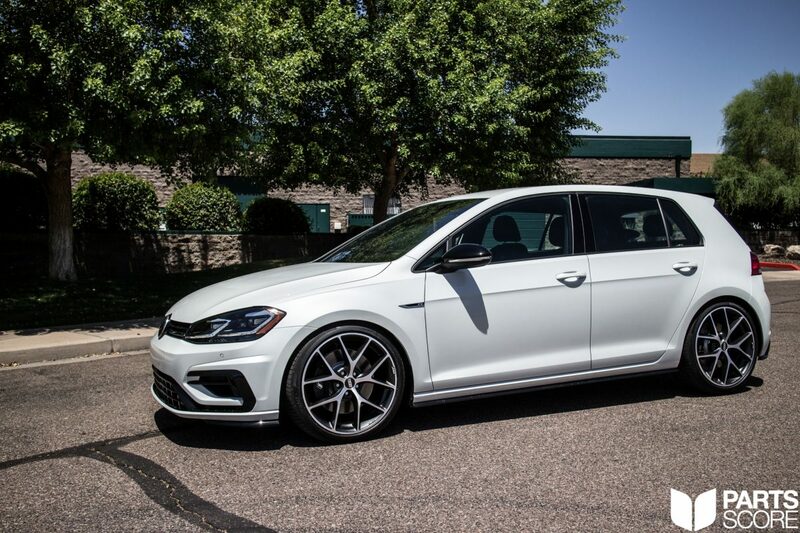 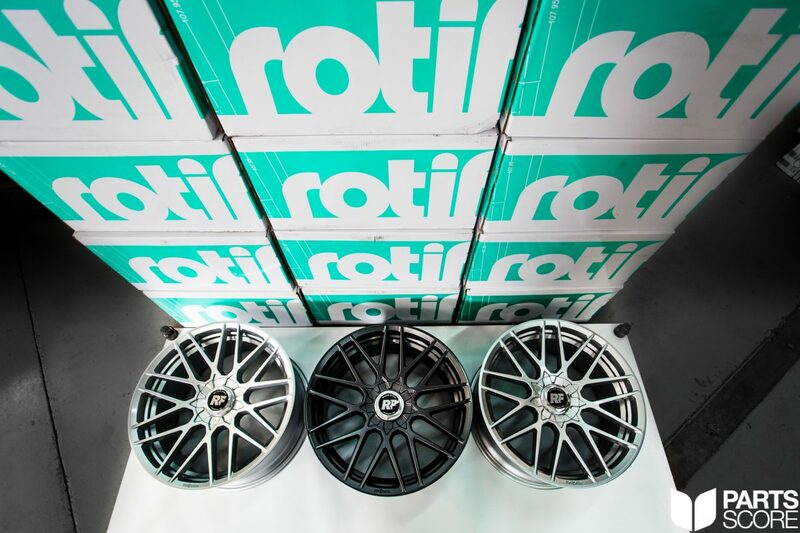 Rotiform RSE Wheels In Stock! 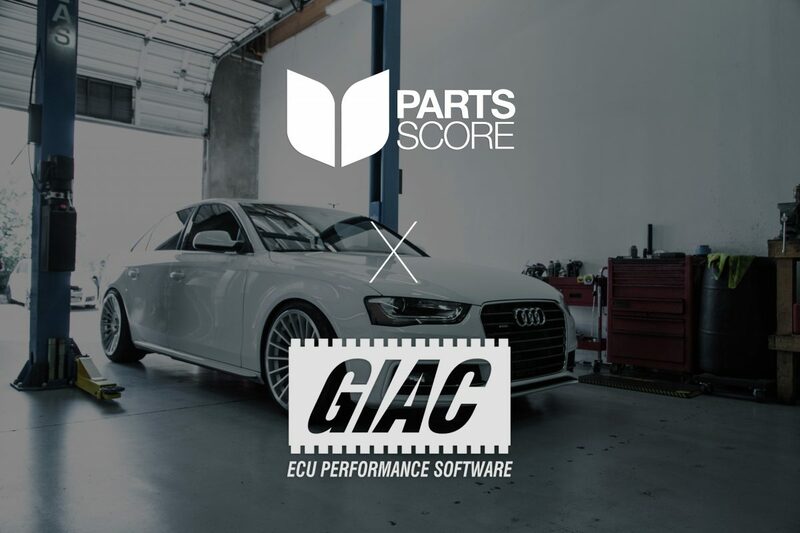 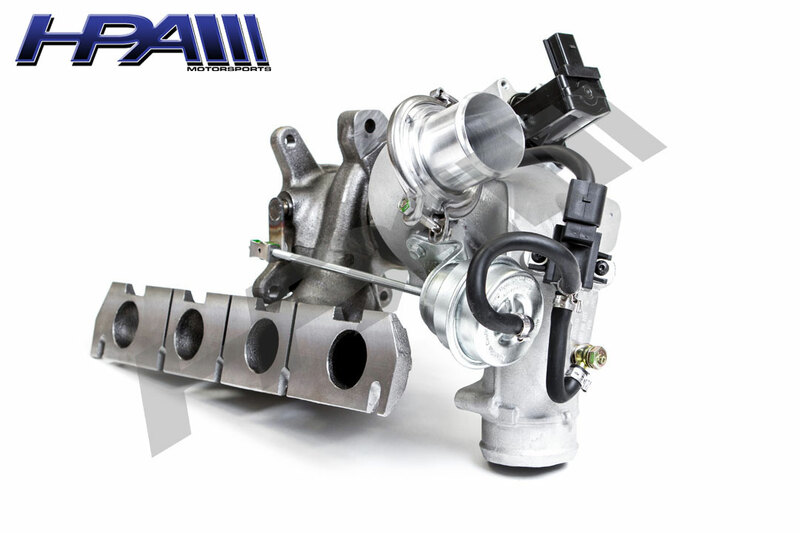 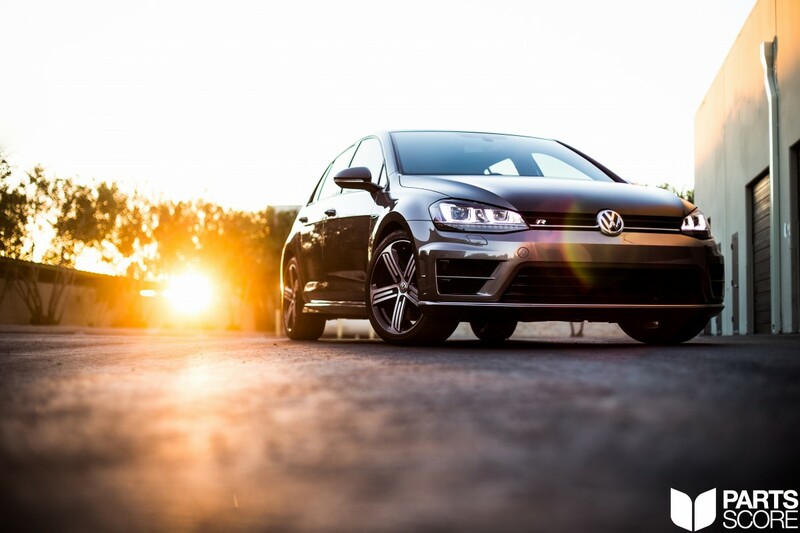 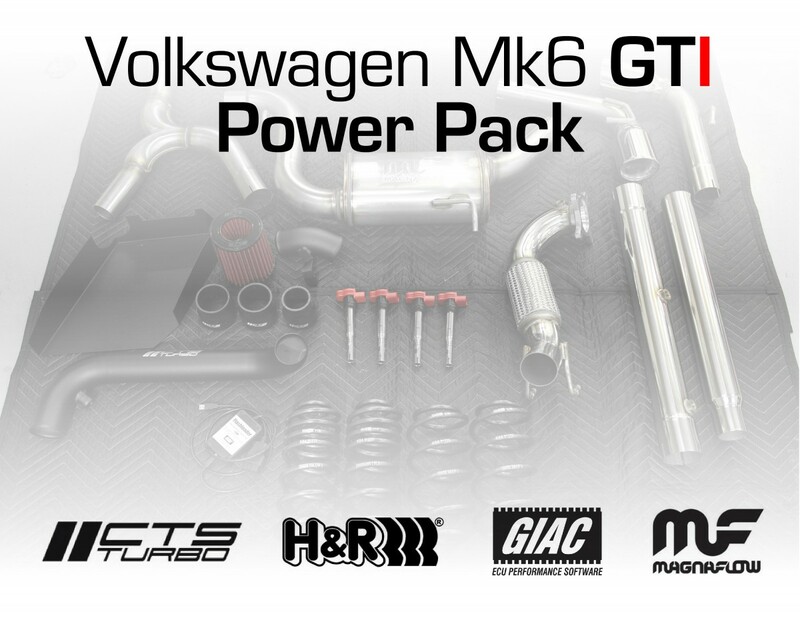 Boost Season Is Here – Get Your GIAC Tune Now! 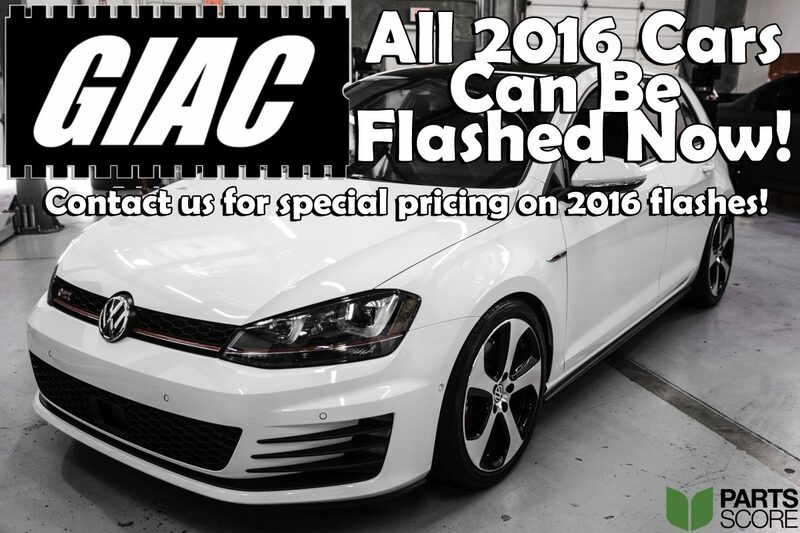 GIAC flashes are out for all 2016 Audi and VW models, the wait is over!